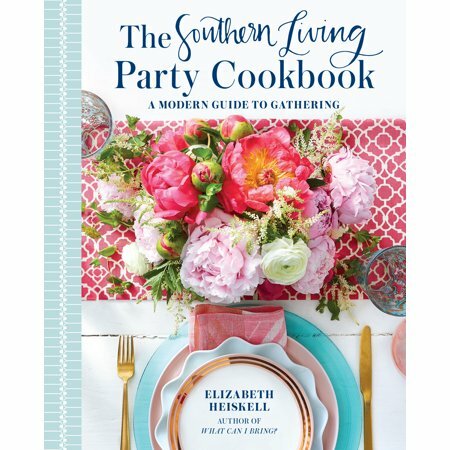 I've never read the original Southern Living Party Cookbook, but I have to say that Elizabeth Heiskell has done a fantastic job with this new updated version. From the cover to every picture-perfect table setting, the book is visually stunning and the recipes quintessentially Southern--but now with a little update. If this book is a snapshot of the work she does with her own parties, I want to be invited to her next one! 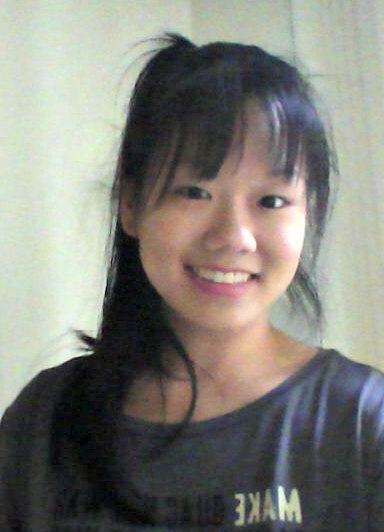 She inspires you to be a better cook and a better hostess, and she all makes it sound so easy. The book is split into little digestible sections with each section representing a different excuse for a party. While some of them are kind of flimsy excuses to feed people, I do admire the sentiment. I too like to host and will find every reason to get people together. Rather than divide the book by course, as cookbooks often do, each section provides its own menu, from hors d'oeuvres to mains to side dishes and dessert. I don't have a preference for any particular way of organizing recipes so I enjoyed this. The recipes themselves all sound both delicious and elegant. They're all doable, but they're also dishes that wouldn't be out of place on a catering menu, which is not surprising as Elizabeth Heiskell is a caterer herself. Some of the recipes are from the original cookbook, and those are denoted at the bottom of the page. Recipes like beef bourguignon and peach Melba never go out of style. Others are her own, yet they fit in so well with the original recipes. Stuffed endive leaves with goat cheese are modern and elegant, as are prosciutto-wrapped asparagus with citrus drizzle. The recipes are, for the most part, very doable for the average home cook. She doesn't shy away from telling you to use store-bought, ready-made ingredients when she feels it wouldn't make a substantial difference. This is a book with the cook in mind, and I appreciated that. It was really hard to find anything wrong with this book, and I have to say, the attention to detail is so great that I don't think I ever found one. 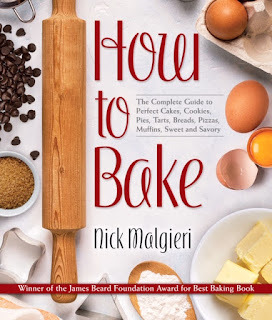 I found myself bookmarking almost every recipe, as they all sounded absolutely delicious, and this is a book that would make an excellent bridal shower gift. Elizabeth Heiskell should be proud of herself for producing a book that not only honors the legacy of the original, but also carves out its own unique niche.